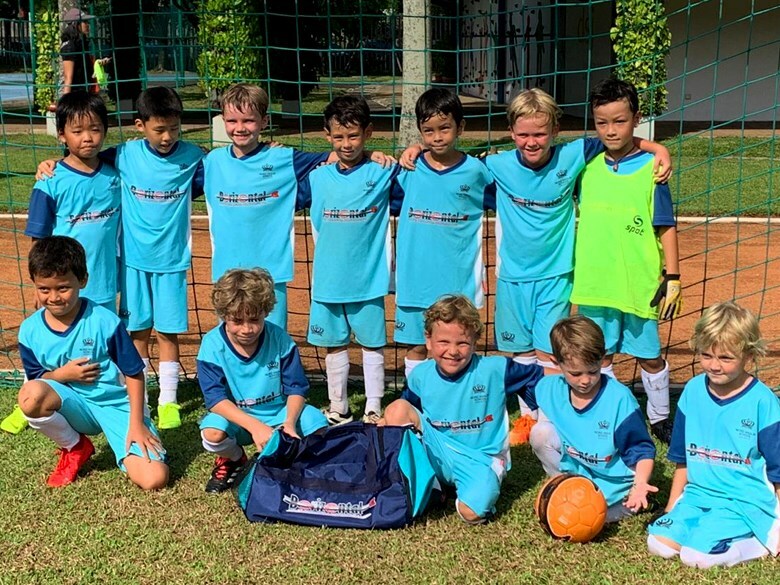 The U8 football team have been going strong on the weekend matches with a 6-0 win over a Nurul Yaqin School, a 4-1 win over the German school and a 0-0 draw against the British School. 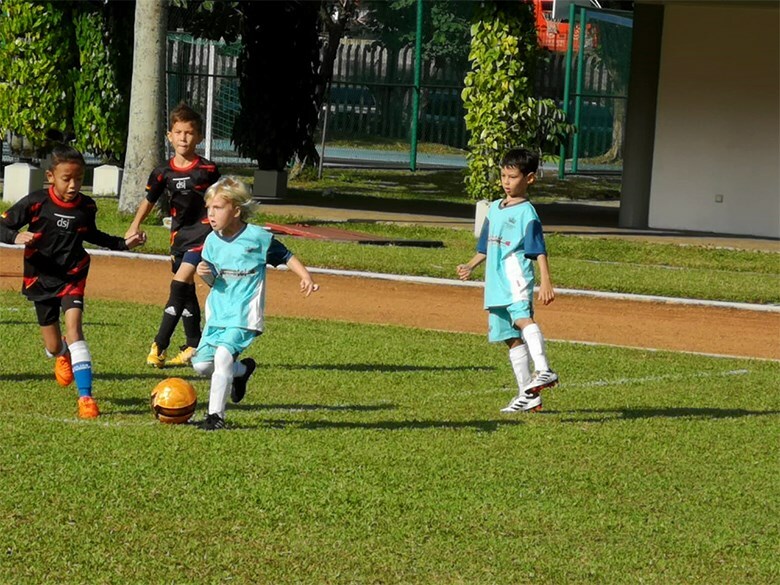 It is tough at the top of the league, the U10 have earned a draw and had a couple of defeats. Attitudes are still determined and the children are enjoying their football. 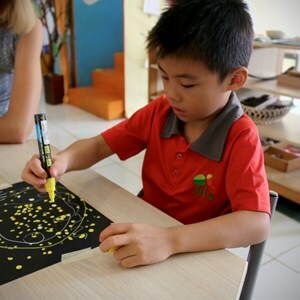 It is impressive to see the children growing in their own progress and as a team each week. All players both teams are cheering each other on and improving in their skills of dribbling, passing, defending, positional play communicating. 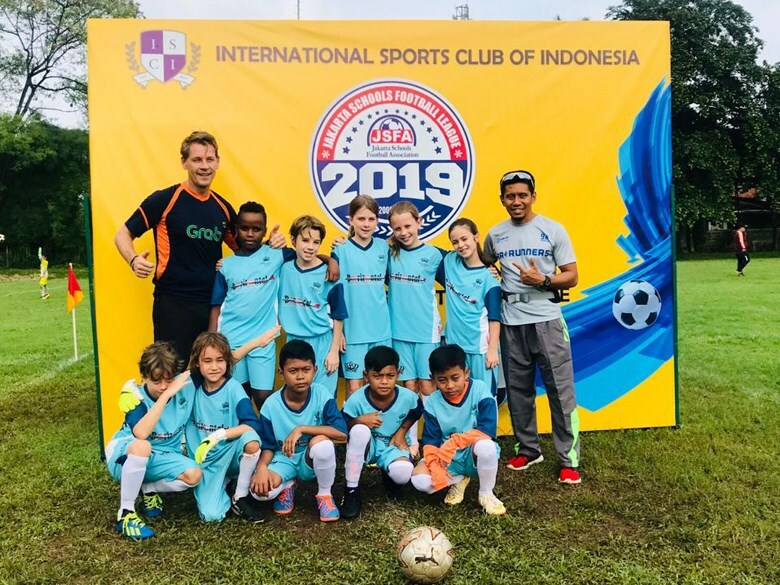 The players are all given a fair amount of game time and coached in a nurturing positive way to encourage them all to enjoy the game an learn. 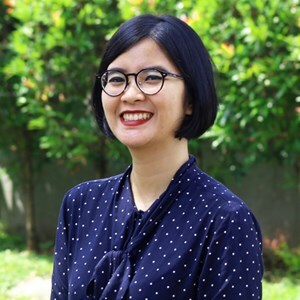 Thank you to coaches Lennard, Peter, Iwan and Septiana. The new football team kits are looking great. Thank you to Boris and Borizontal for your support in making this happen. Thanks also for the wonderful support and encouragement from all the parents on the touchline at weekends: early Saturday starts but there is a vibrant atmosphere on the pitch sides. Well done all.